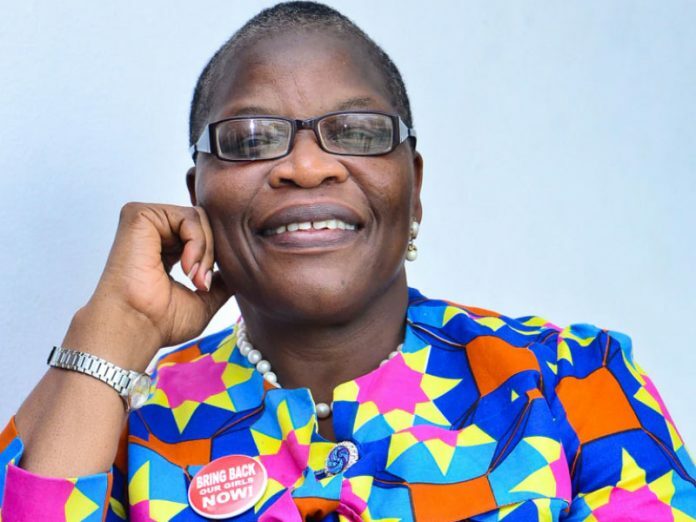 The Paramount Ruler of Karu, His Royal Highness, Emmanuel Kyauta Yepwi Monday said Nigeria at the moment needed Dr. Oby Ezekwesili to rescue her from many problems. The Presidential Candidate of Allied Congress Party of Nigeria (ACPN), Dr Oby Ezekwesili who flagged off her campaign at Karu, Abuja paid a courtesy visit to the natural ruler, who said it was time for the country to be governed by a woman, adding that since women were good managers, they could have practicable solutions to the many problems confronting it at the moment. Chief Yepwi stated that Nigeria needs discipline and he believes in Ezekwesili’s wealth of experience. While receiving blessings from the traditional ruler, Ezekwesili explained that she chose to flag off her campaign in the satellite town to directly meet the people, sit down with them and hear their problems so that when she takes over the mantle of leadership, she would know how to tackle them.